The Katy series is a set of novels by Sarah Chauncey Woolsey, writing under the pen-name of Susan Coolidge. 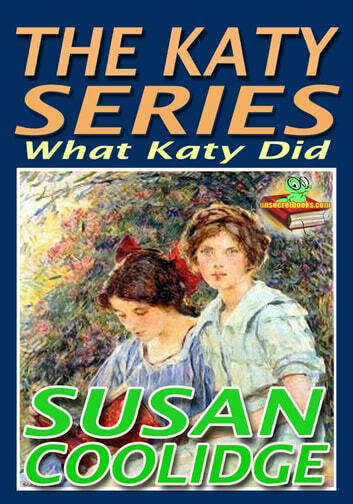 The first in the series, What Katy Did was published in 1872 and this was followed a year later by What Katy Did at School. What Katy Did Next was released in 1886. Two further novels, Clover (1888) and In the High Valley (1890) were also written but these focused upon other members of the eponymous character's family. In a survey in 1995, What Katy Did was voted as one of the top 10 books for 12-year-old girls.